2016 Ewha ISC Session I: Abigail Bossie from Virginia Commonwealth University. Going to Korea has been a dream of mine for six years. I never thought that that dream would become a reality until I stepped off of the plane at Incheon International Airport. It was not all rainbows and unicorns from the start to finish, though. 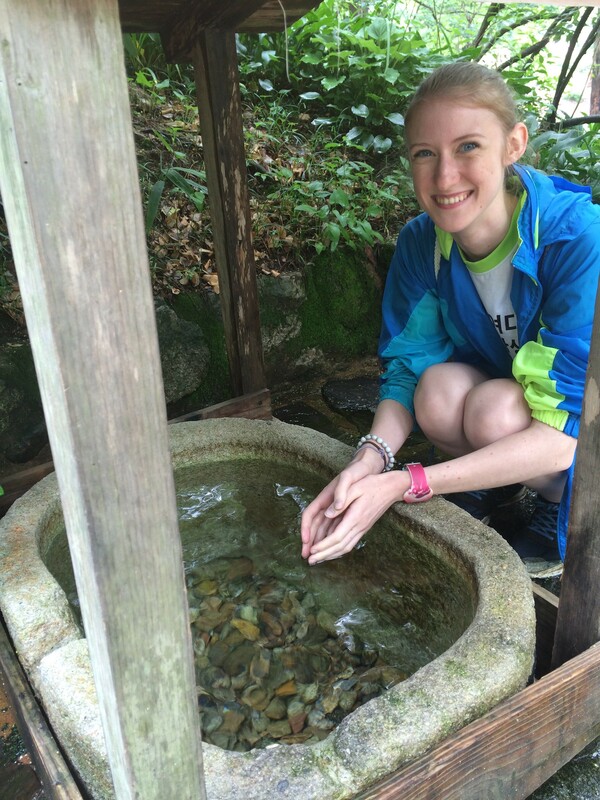 There were many obstacles externally as well as internally that I needed to face throughout my journey at Ewha. 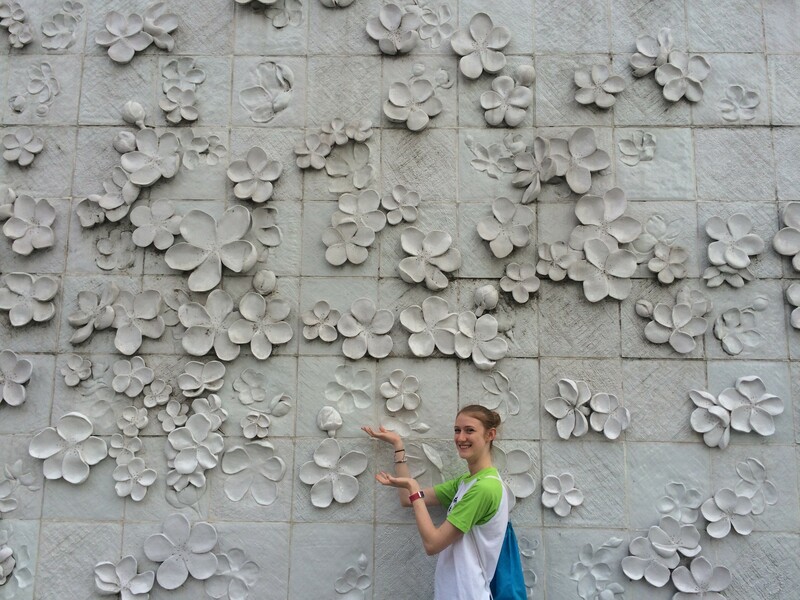 Getting to Ewha was a breeze for me. It was not until I got onto the campus when I encountered my first mountain I needed to climb, literally. 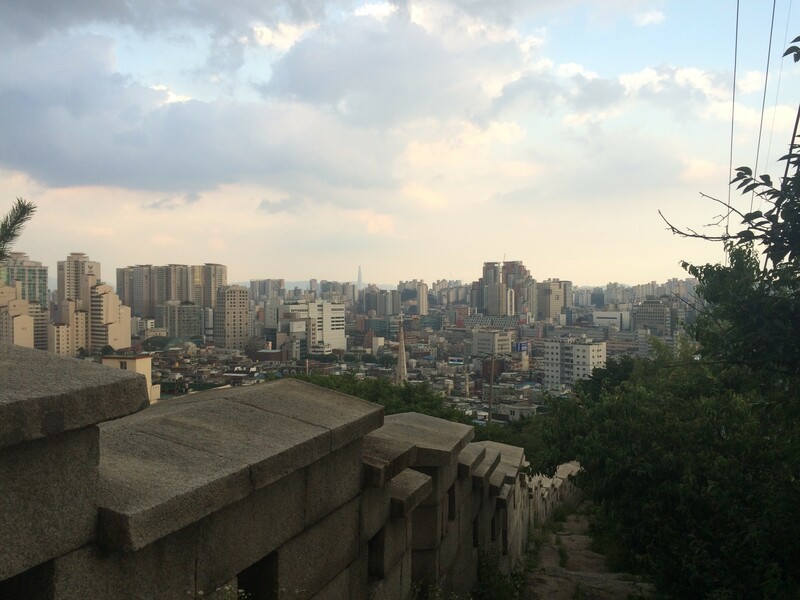 Ewha is beautifully placed on top of a mountain that you have to climb every day, multiple times a day. When I arrived at school, I did not know where to go. 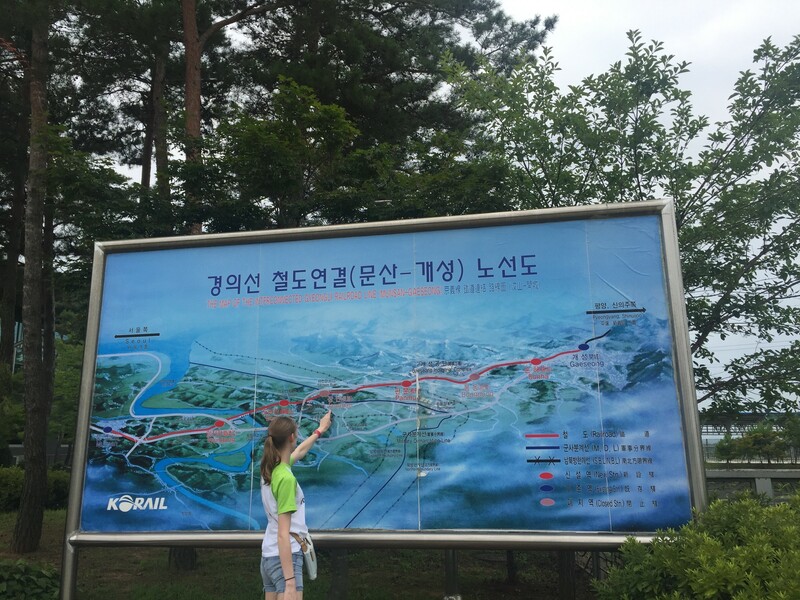 I saved the map and the directions Ewha provided but I just could not figure out where to go. For half of an hour I was wondering the campus in circles looking for the dorms. I finally got to the dorms and was relieved. The first week went by and I started to come across my next obstacle: I could not seem to meet many people. The first field trip was approaching and I realized that I would not have anyone to explore the Korean Folk Village with. When I was walking to the bus, I ran into someone I met briefly before and everything changed. After that, I ended up meeting three people who would become my closest friends at Ewha. From that point forward, I was able to explore Seoul with my friends and find incredible things, such as the East Gate and Yeouido. Classes started to move along and I realized how much I was actually learning there. I was only there for 31 days, but I feel like I was there for much longer. My Korean was improving and I gained more confidence in it. I was writing short essays in Korean that I could never do before. I was able to go into Seoul and converse with native Koreans naturally, which is something I was always too timid to do in the United States. 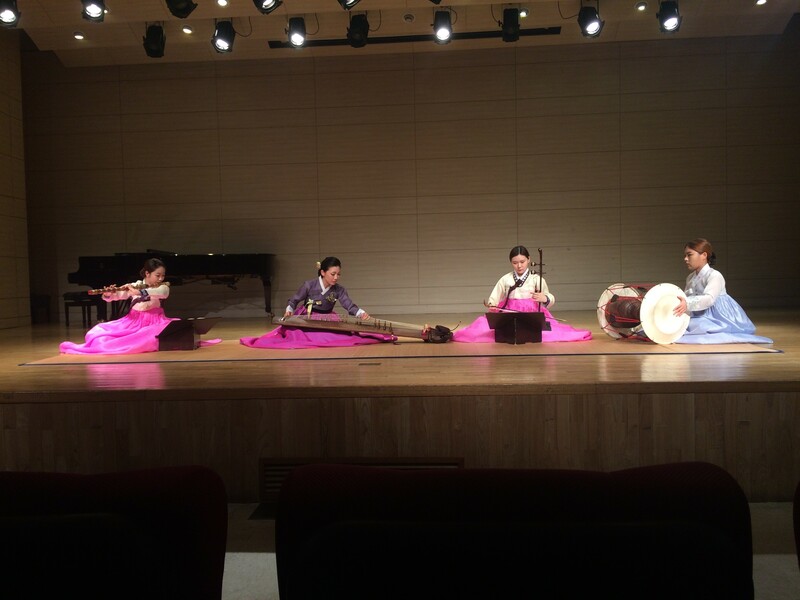 I also began forming a good relationship with my Korean Traditional Music professor and I was able to embrace traditional music more so than before. 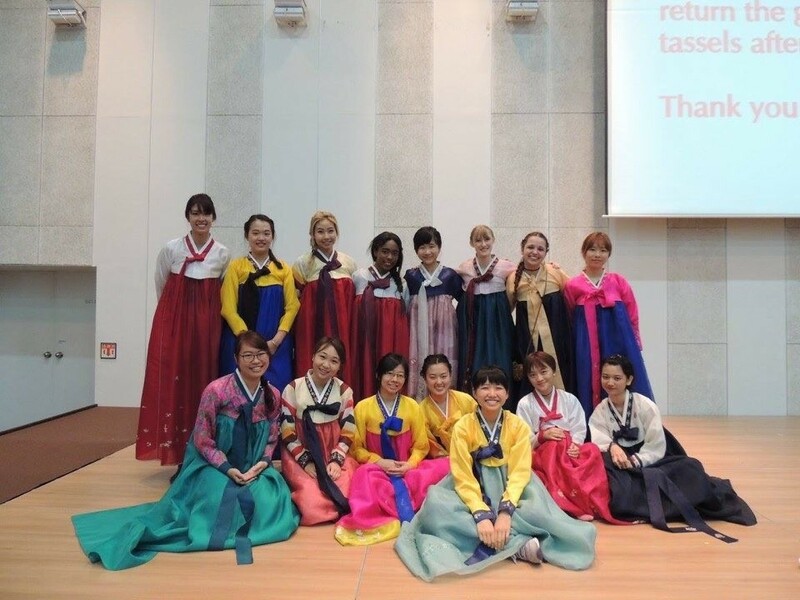 My professor even encouraged me to sing a traditional Korean folk song, Taepyeongga, at the closing ceremony. For someone who never sang in front of anyone before, this was a huge accomplishment. 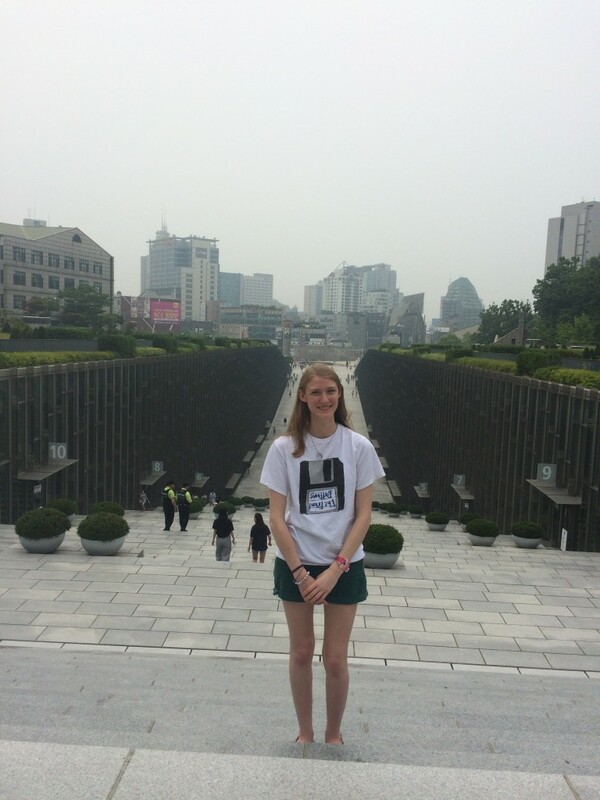 Ewha was an amazing experience and a wonderful program. 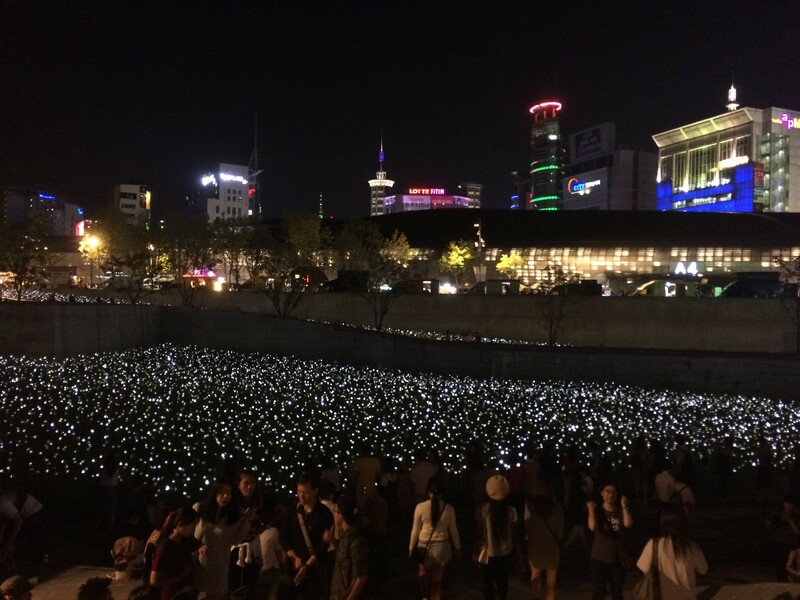 It helped introduce Korea to the students and encourage them to embrace Korean culture. Although it was not perfect and was not what I was expecting at all, I am glad that I was given this amazing opportunity. I think that this opportunity will lead to many more in the future that will expand my knowledge of Korea.